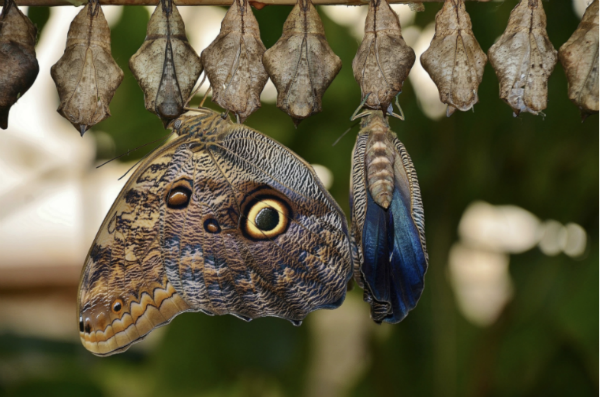 When an organisation undergoes significant change, it can be make or break. On the one hand, if the company gets it wrong, it could end up with a toxic culture, high staff turnover rate and a loss of the company’s original mission – not to mention falling revenue. On the other hand, when done well, an organisation could find itself better able to capture new opportunities, excite and galvanise employees and bring in new financial gains. If it fails to change at all, it could face a fate like that of Woolworths or Blockbuster – relegated to the history books. At some point, most companies will review the way they operate and find room for improvement. This could lead to small incremental changes or a full organisational transformation. Both require vision and sensitive execution, not to mention sparkling clarity in communications to stakeholders about why the change is taking place. However, these ‘softer’ steps are often overlooked, delaying the project and leading to higher costs. 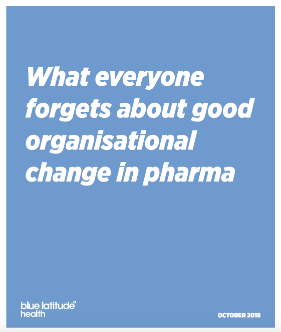 What’s the top challenge pharma companies face when it comes to organisational transformation? DC: We are in the thick of embracing digital opportunities to reach customers, shifting from product focus to customer focus As a result, multichannel is shaking up pharma companies to the core. They must examine how well they really understand their customers, their mechanisms for building and deriving value from customer insight, and their strengths and weaknesses in non-sales-rep channels. At BLH, we talk a lot about People, Process and Platforms as key facets of organisational change, and multichannel transformation truly touches all three. There is a need for holistic assessment and strategic design of any multichannel transformation endeavour. Do pharma marketers need to evolve their skills sets to keep up with changes like multichannel marketing? They do, but to really gain buy-in, it’s important to build the appropriate communication and motivation. Often this proves challenging for our clients. Training doesn’t just convey new material, it should also support learners in embedding the information into their daily working lives. Marketers are subject to a regular onslaught of training and development in different, but only have 1% of the working week to focus on these opportunities. They need to know the real value and benefit and to be able to learn in an efficient and effective manner.